Deeply rooted in passion and sportsmanship, rivalries in sports stand apart. They stem from undeniable commonalities, and continue to have a positive impact on athletes, fans and the game. In college basketball, storied rivals share many things—except for the jersey. 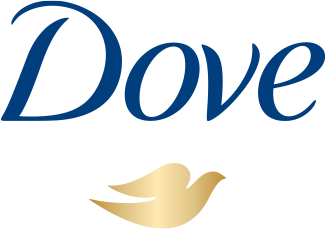 This March Madness, Dove Men+Care will bring college basketball’s biggest rivals together by turning the jersey into a symbol of unity. The state of Kentucky is known for its distinctive bluegrass, its heritage in horse racing and its love of college basketball. All of which are stitched into the fabric of the jersey. The jersey weaves distinctive design elements of both schools. Like the checkered side panels, the font and the horse bridles that tie to the school’s styles together. The “10” on the front is the combined championships shared by the two schools, while the back is two horseshoes that call back to the horse derbys that the state is known for. First come, first served with jerseys—so come early for a chance to get yours.